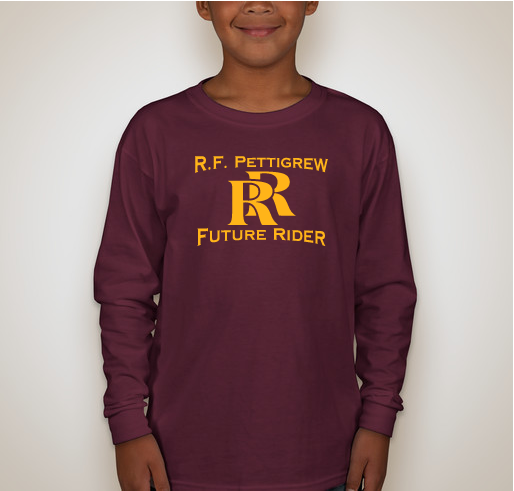 Show your Pettigrew - and Roosevelt - school spirit! 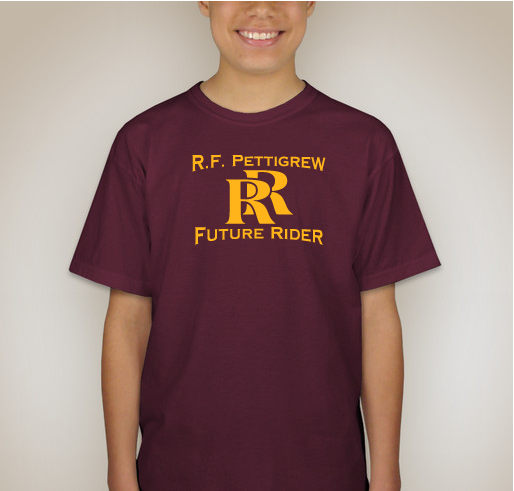 All funds raised will be paid directly to R.F. 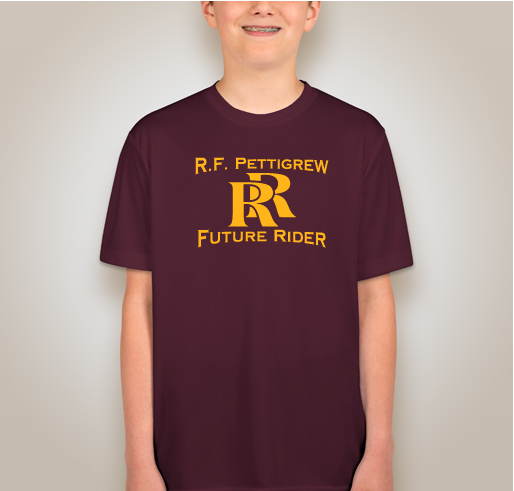 Pettigrew PTO for supporting student enrichment. 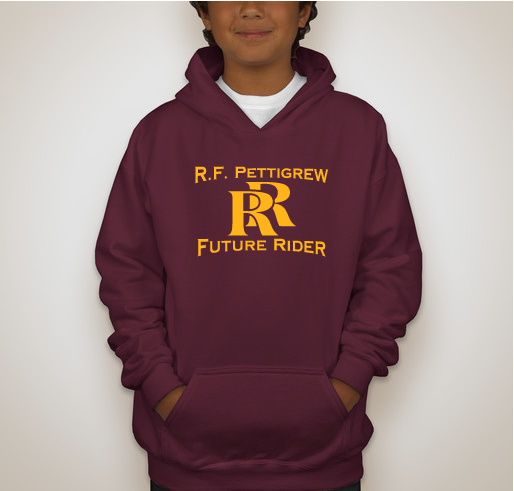 Today they are Pettigrew Panthers, but soon they will be Roosevelt Rough Riders! These shirts embrace the spirit of both schools. Plus, we have cozy options to make it through the winter. We love to support our school!! 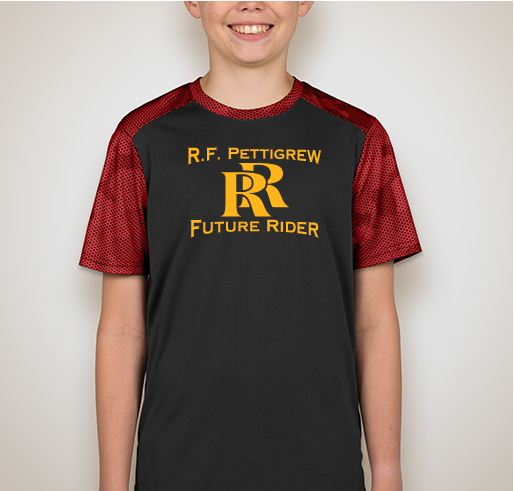 Share Why You Support "R.F. 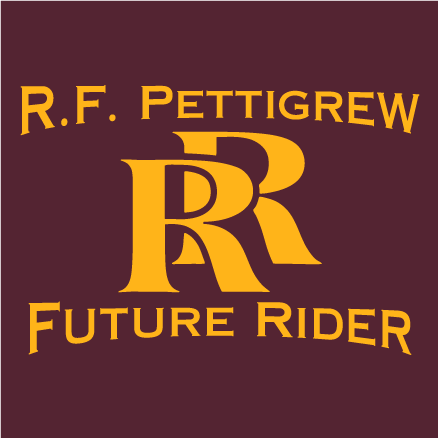 Pettigrew Future Rough Riders"